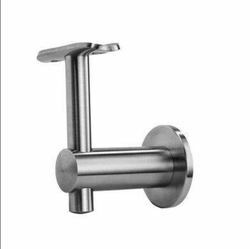 Prominent & Leading Manufacturer from New Delhi, we offer baluster, u shape flat type railing connector, glass railing accessories, glass railing spigot, glass railing stud and spigot and railing stud for glass railing. 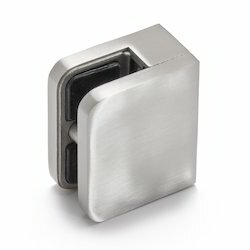 We are offering Railing Connector for Glass Railing, and This is premium quality railing connector used for railings. 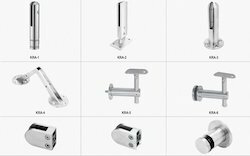 Accepted in the industry as a manufacturer, importer, trader, exporter and supplier, we are affianced in presenting a wide range of Railing Accessories. 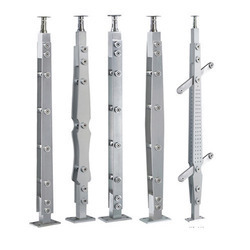 Our offered railing accessories are precisely designed by using the finest steel and latest machines under the observation of trained professionals. 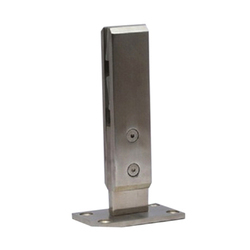 These railing accessories are thoroughly examined on numerous parameters for supply flawless range from our side. 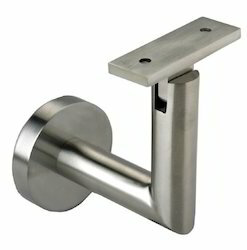 Further, clients can avail these railing accessories from us at nominal prices. 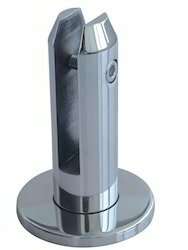 Focusing on the Excellency of the fittings products, we are engaged in presenting Glass Railing Spigot. 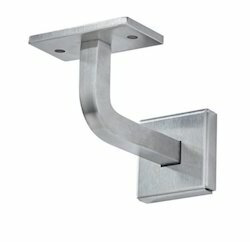 These railing accessories are processed with the precision with the use of finest material. Additionally, the railing accessories provided by us are present in various options. Not only this, offered railing accessories are broadly praised by the clientele for its amazing attributes. 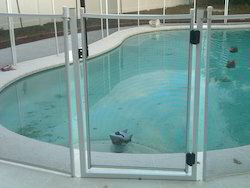 We are active in presenting premium quality Glass Railing Stud and Spigot. These railings are processed experts team, with their vast practice on their domain. The provided glass railings are widely praised by our customers for its attributes. 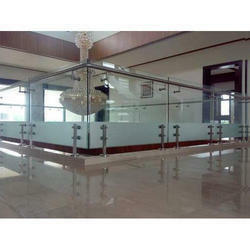 In addition to this, clients can avail this glass railing from us in various stipulations. We are offering Railing Stud for Glass Railing. This is premium quality railing stud used for railings. 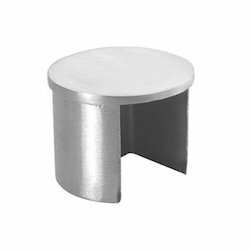 Being a quality driven organization, we are engaged in manufacturing and supplying a wide range of Glass Railing Fitting Accessory. 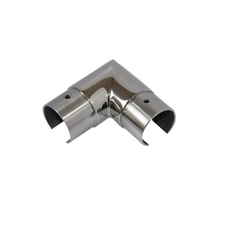 The fittings provided by us are highly demanded in the market due to their unique attributes. We source and supply Glass Railing Accessories in the market. We are procuring these products from Janson Enterprises, a well known name in the industry for its unmatched product and services. Janson Enterprises is an established name in the field of Glass Railing Accessories, with a reputation for providing productive solutions. We are one of the noted manufacturers and exporters of a optimum quality of Glass Railing Accessories. These are creatively designed by our dextrous professionals who are dedicated towards delivering products that are high in aesthetic appeal and have sparkling finish & polish. Moreover, in order to serve our clients in the best possible manner, we offer varied varied customized solutions in the entire product range. 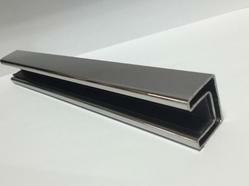 We are one of the noted manufacturers and exporters of a optimum quality of Glass Railing Accessories. These are creatively designed by our dextrous professionals who are dedicated towards delivering products that are high in aesthetic appeal and have sparkling finish & polish. 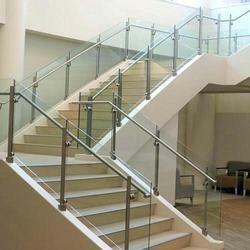 Leading Manufacturer and Exporter of Glass Railing Accessories. These products are made by using the top quality raw material and advanced tools. 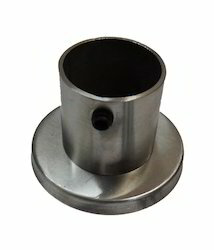 We are manufacturing various designs of round and rectangle railing spigots which are very high in demand. Please contact for further details. 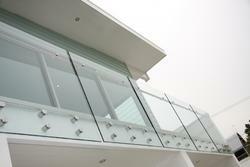 We are one of the noted manufacturers and exporters of a optimum quality of Glass Railing Accessories. These are creatively designed by our dextrous professionals who are dedicated to delivering products that are high in aesthetic appeal and have sparkling finish & polish. Moreover, in order to serve our clients in the best possible manner, we offer varied customized solutions in the entire product range. 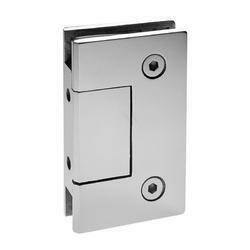 These studs are made up of SS304 grade and provide utmost beautiful solution for balconies. We have Floor protection tapes in Different colors with different thickness. 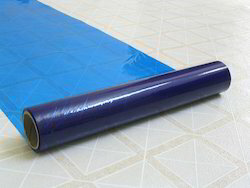 Depends upon the surfaces to be protected and application we recommend the color of the film and adhesive. Excellent work ability and wide range of thickness. Capitalizing on the ability of our skilled personnel, we are keenly instrumental in delivering a comprehensive array of Dorma Pool Fence. Client is leading supplier inStainless Steel Glass Railing.